 1 Year subscription included with purchase of Avro GSE equipment. Term extensions are recommended. 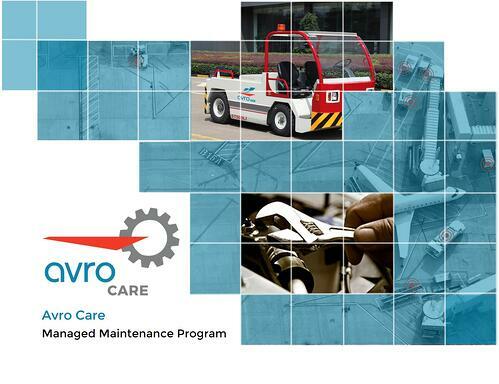 Complete the form below to download the Avro Care brochure for further information.